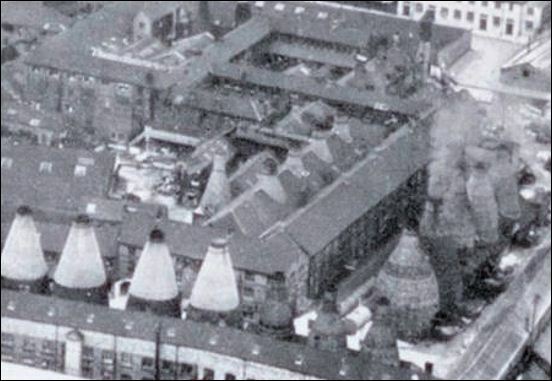 In 1865 the company moved to a newly built factory - the Trent Potteries in Stoke. 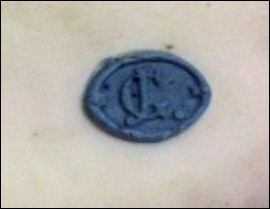 From 1872 china production was started. 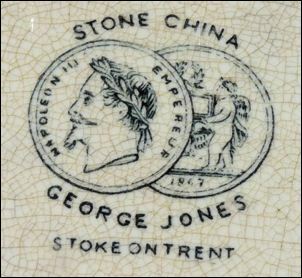 In 1873 the firm was renamed George Jones & Sons.